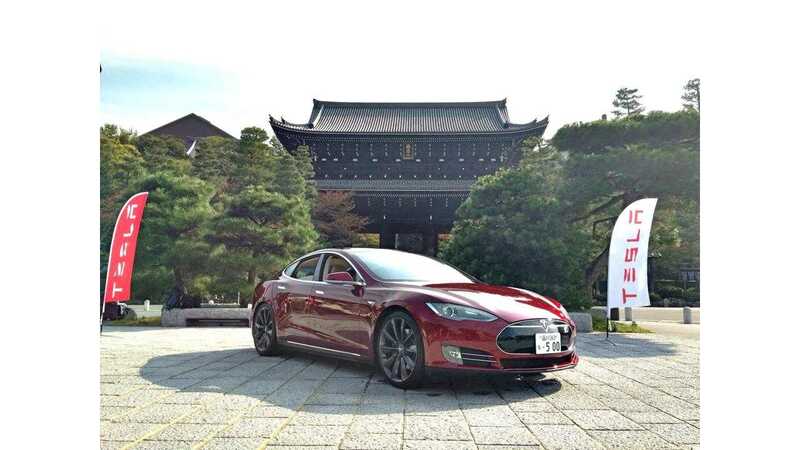 Buried in an article on Tesla's potential move into India, we discover some critical sales figures for the Model S in both China and Japan. "We have identified India is one of the potential markets in Asia to have a local assembly plant, but we need a definite policy from the government to support electric vehicles in the future," he said. Tesla plans to start a dialogue with the Indian government to rationalise import duty on electric cars and also develop a separate category for such vehicles. 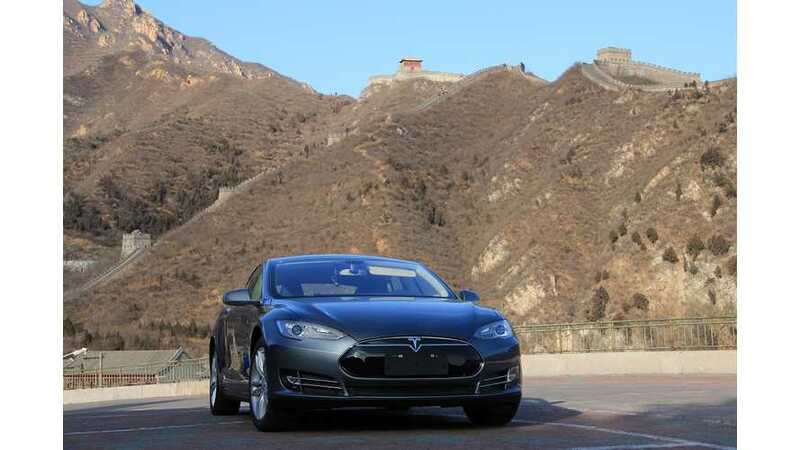 Tesla is currently selling Model S in only two counties in Asia. It sold over 5,000 cars in China and around 2,000 cars in Japan. India being the third largest automotive market in Asia is a natural destination in the future, company executives said. The 5,000 units sold in China somewhat jives with figures we've presented in the past, provided we assume that "sold" here actually means "ordered," but not necessarily delivered yet. The Japan figure of ~ 2,000 Model S sold is new to us though. Japan's sales figures are notoriously difficult to gather, so we can't vouch for the accuracy of this figure. If true (we believe 2,000 to be higher than the actual figure), then we'd have to say that sales of the Model S in Japan are strong too.